This public consultation aims to gather detailed views on the trade, investment and broader economic relationship between the EU and Tunisia. All replies received will be an important tool for establishing priorities and taking decisions throughout the negotiating process. The questionnaire is open to all stakeholders, who are invited to express their views on the challenges and opportunities of the future trade agreement. 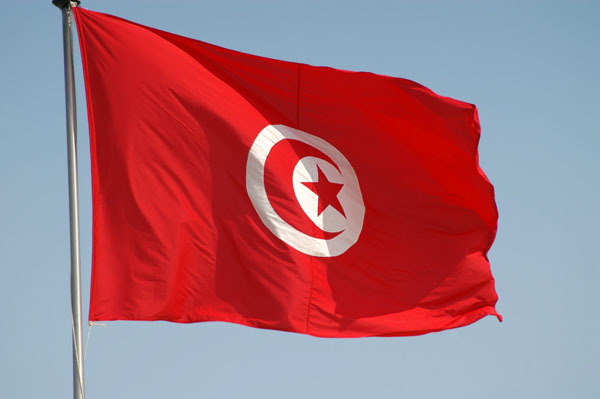 The EU Commission is also specifically interested in practical experience in doing business with and in Tunisia.